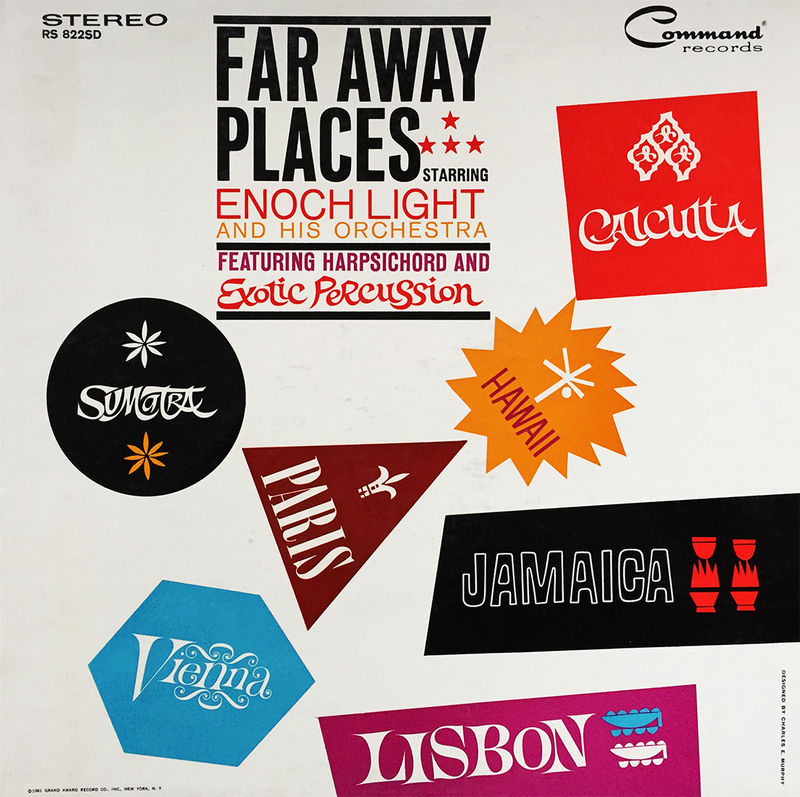 Well, it’s back, at least, according to this International Jazz release by Enoch Light and His Orchestra. It’s hard to imagine that touch dancing ever really went away, but that’s just, you know, my opinion. 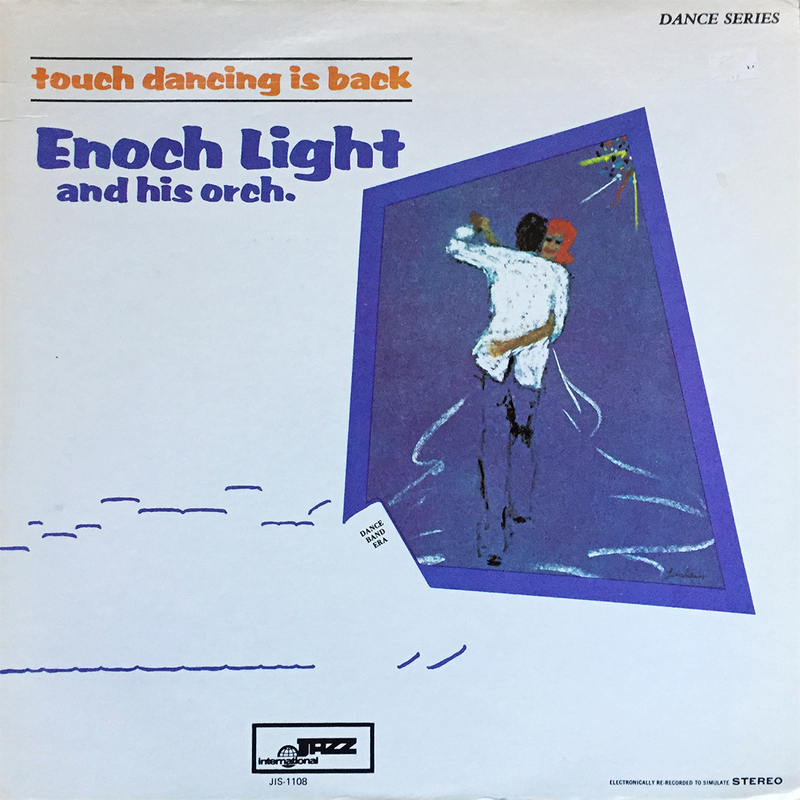 Appropriately titled Touch Dancing is Back, Enoch Light (and his crew) bring 10 tracks of pure, lustful touch dancing favorites like, Laughing on the Outside, I’ll Get You, and I Get Ideas. Whether you’re in the mood, or trying to plan a soft, rhythmic evening with your touch partner, consider Touch Dancing is Back. You won’t be disappointed. 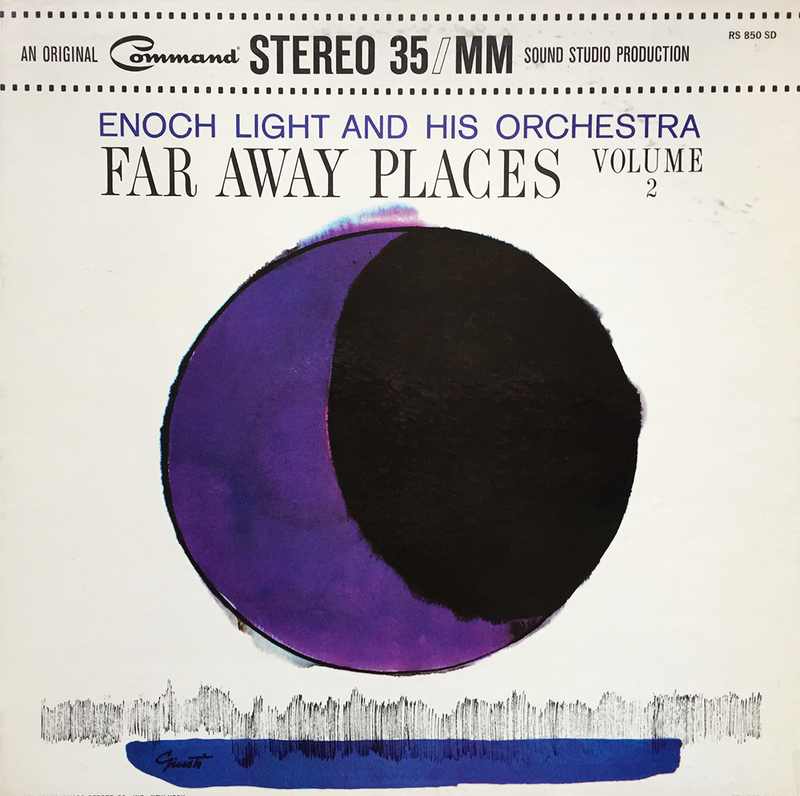 Yesterday I organized my Enoch Light collection while listening to various 20s and 30s pop tunes. 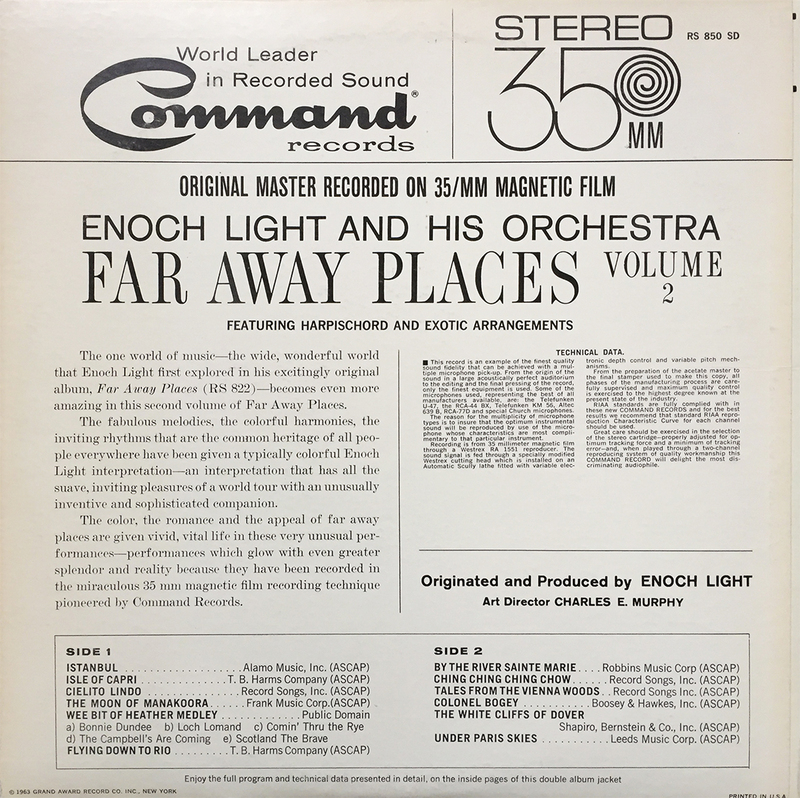 Enoch Light and the Light Brigade, Enoch Light and His Orchestra, Enoch Light and the Command All Stars, the awfully awkward band title morphing Provocative Percussion and Persuasive Percussion, and then just Enoch Light. 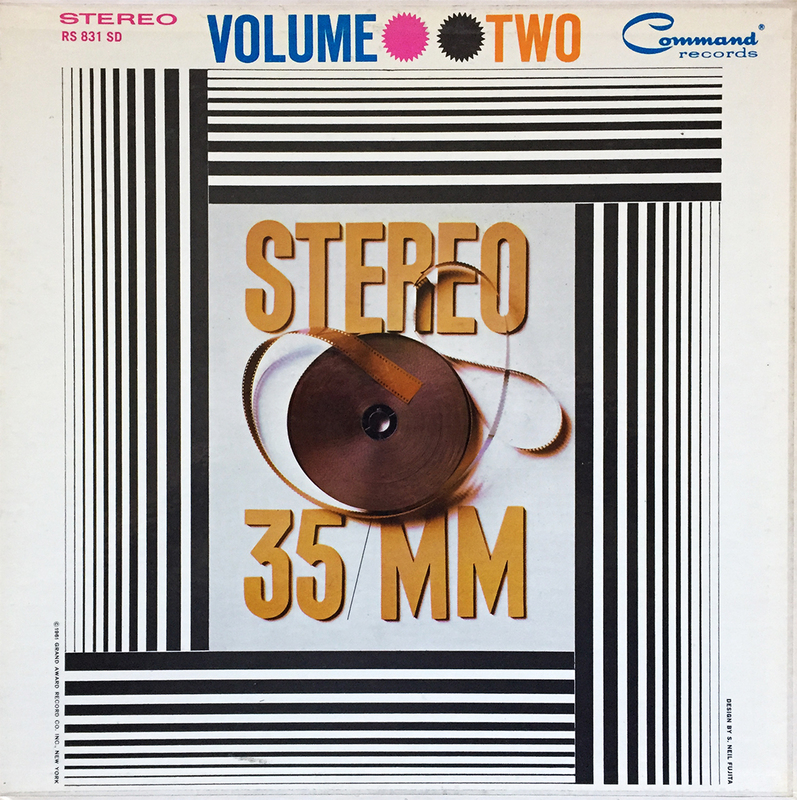 (Phew!) 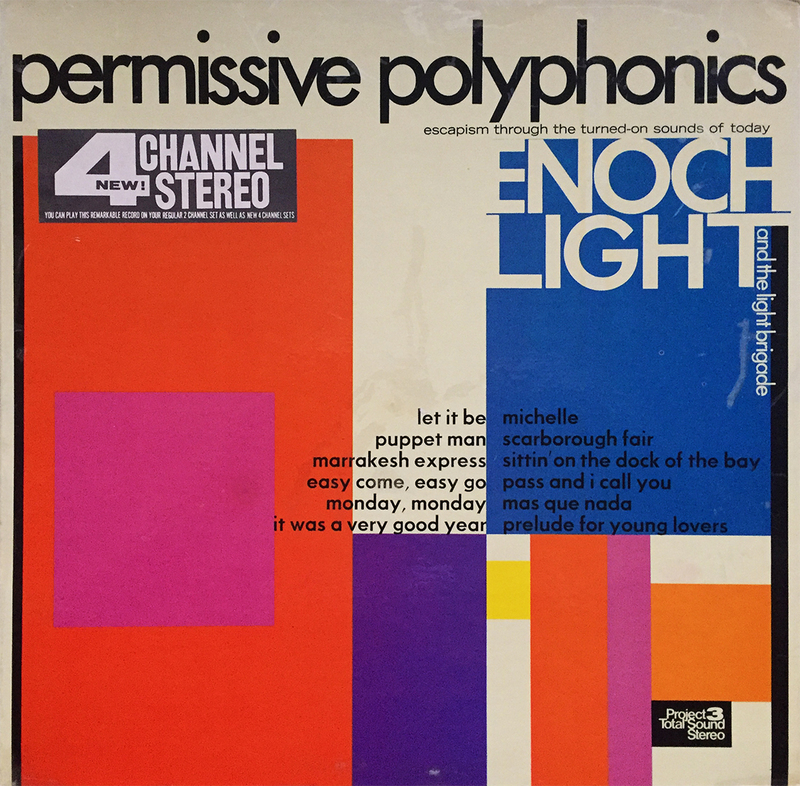 It appears that I was taking in too much Enoch Light in a relatively short amount of time, which, really is no excuse, but today is the first day all 26 records are in their proper, alphabetical (then chronological) order. This means nothing to you, but I can enjoy my coffee now.